Use this list to collect all general household supplies you'll need for the first couple of days in your new home. If you'll be moving to another city or state, and the movers won't be arriving for a week or more, then you should consider packing more than what's suggested below. Think about everything you use on a daily basis and pack accordingly. Remember, this is just a guide. Only you know exactly what your family will need while you settle into your new home. 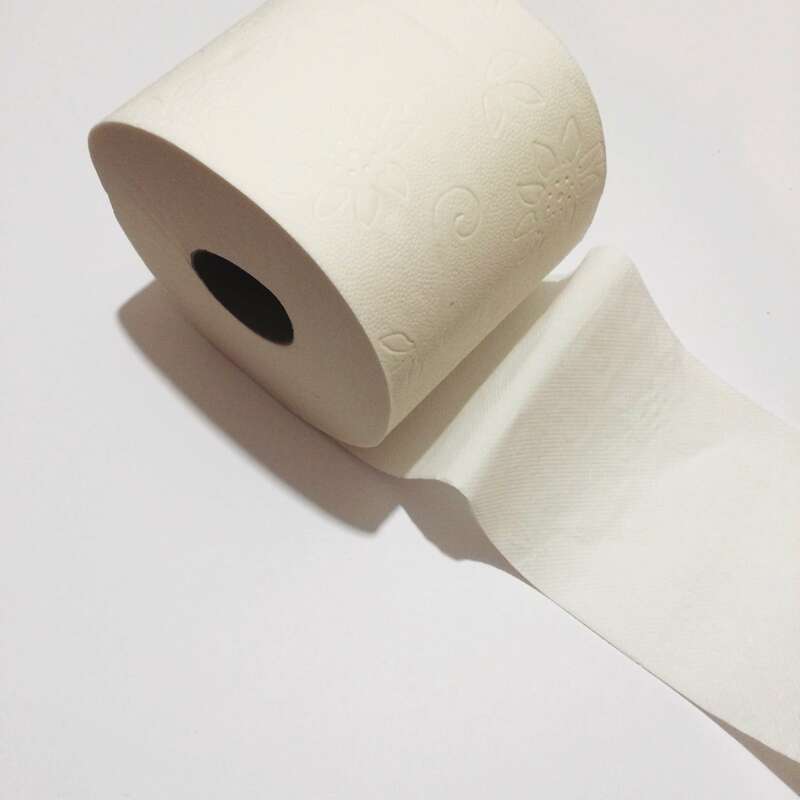 When packing toilet paper, plan on packing at least two rolls per bathroom. This will save you needing to go out to buy some while you're settling into your new home. To save room and weight in your essentials box, pour some dish soap into a small container or glass jar. Then you can pack the rest of the bottle into one of the kitchen boxes that can be unpacked later. To save space, use the dishcloth and towel to wrap and pack fragile items before putting them into your essentials box. Choose a cleaner that will clean most surfaces. 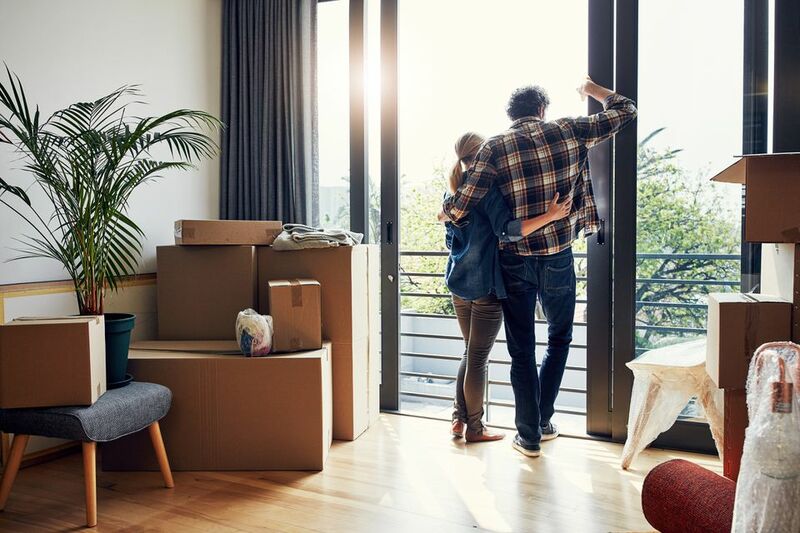 If you think you'll need to clean your new home before you move in, you may want to pack a separate cleaning essentials box that would include a broom, mop, bucket and other cleaning supplies. Otherwise, just pack an all-purpose cleaner. You might want to use a separate box to pack all the small appliances you'll need, including the coffee maker, toaster and maybe a microwave, too. Just make sure to label the box clearly and mark it so that you can find it easily among all the other boxes. Make sure you pack a mug, plate, knife, fork, and spoon for each member of the family. Mugs are better than glasses as they can be used for both hot and cold beverages. Wrap glasses and pack plates and utensils well to ensure they arrive at your new home safely. I usually pack one all-purpose pot - something I can use to boil water or stir-fry vegetables. I don't usually consider pots to be a key essential since the box you used to pack all the pots and pans - if labeled properly - is easy to find and unpack. Only include this essential if your household goods are going to take longer than a few days to reach your new home. While you might remember to pack pet food, you might forget to pack pet dishes, leashes, medications and other supplies. And if you happen to brush your pet's teeth, don't forget their toothbrushes! A good pair of scissors will always come in handy, espeically when you're looking for something to break through the packing tape you used to seal all those well-packed boxes. I know.You're tired of tape after all of that packing you've been doing. Regardless, it's a good idea to include a roll of tape in your essentials box. I usually pack duct tape - it's strong, durable and will fix almost anything. A small medical or emergency kit is essential. Small cuts and injuries are a possibility when unpacking so you'll want to keep a good supply of bandages, gauze and ointments close at hand. You can also check out our moving safety tips for more information on staying safe while you move. It's always a good idea to pack some kind of emergency lighting. A few years ago, we spent a long day moving, arriving at our new home late at night. We quickly discovered that the former residents had removed all the lightbulbs, leaving us - literally - in the dark. We were just glad we had a few flashlights on hand. I've included these essentials in the family box instead of the personal boxes, just to cut down on weight and volume. Again, you can pour small amounts of liquids into plastic bottles to reduce the amount you need to pack. Just remember to label the bottles. Garbage bags have all kinds of uses, besides being used for trash. Once when we moved, it started to pour rain before we'd finished so we were glad that we'd packed enough garbage bags into our essentials box that every person helping us move had some protection from the wet weather in the form of a garbage bag poncho. If I were to leave anything off the list of essentials, it would be laundry soap. I'd pack it if you have very small children who require a lot of laundries. Otherwise, most laundry can wait until after you unpack. Or if you have room in your essentials box, put a few cap-fulls in a baggie or plastic container rather than including the entire box or jug. An emergency list should be the last item you pack into your essentials box so it'll be the first thing you unpack at your new home. Place it in a prominent location in your new home - on the fridge or bulletin board or right beside the home phone. Find out how to create and who should be on your emergency list before you move in. Most of us have cell phones so our home telephones don't tend to be our main means of communicating. However, it's a good idea to pack your home phone in the essentials box in case your cell phone's battery dies. Most phones are small and compact and won't take up much room. Is it OK to Pack and Move with Garbage Bags? What Kind Should I Use?